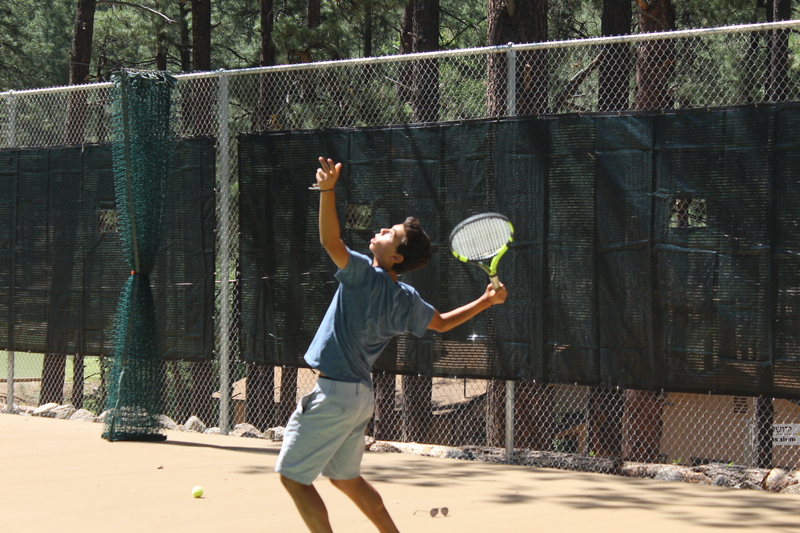 a variety of sports including: tennis, basketball, volleyball, soccer, batting cage, lacrosse, frisbee golf (“frolf”), and more! 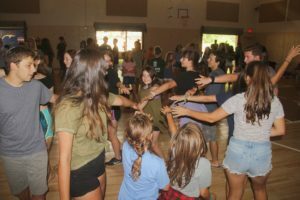 Evenings at Camp Stein are all about fun! Scavenger hunts, game shows, and dances are just the tip of the iceberg. 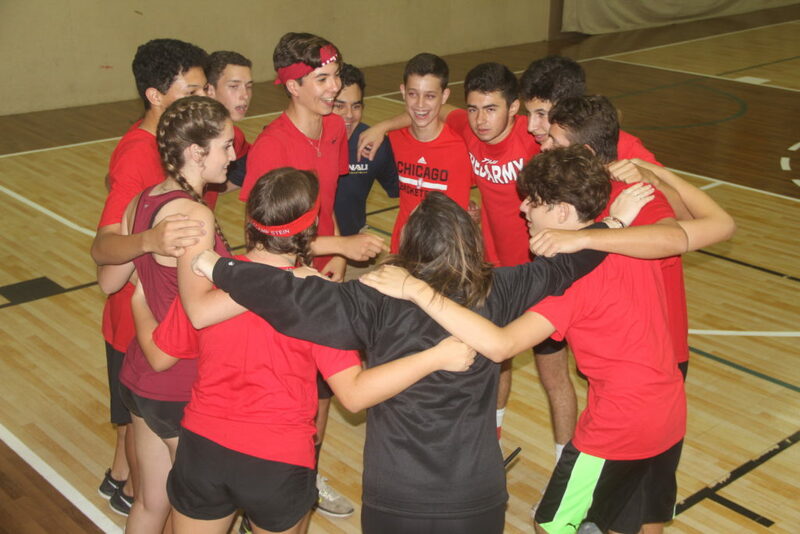 Our staff works all year planning out-of-the box programming for every age group. Prepare to be blown away by the creativity! 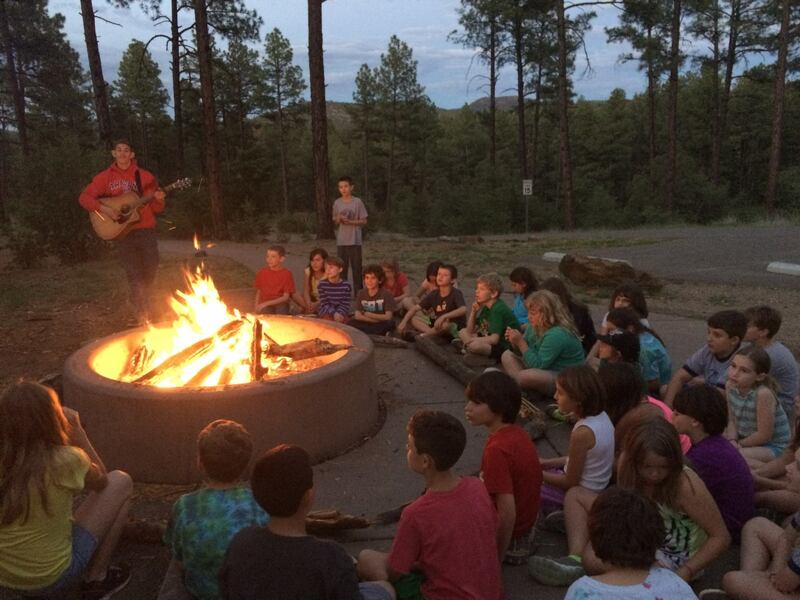 Sleeping under the stars is an all-time favorite Camp Stein activity! 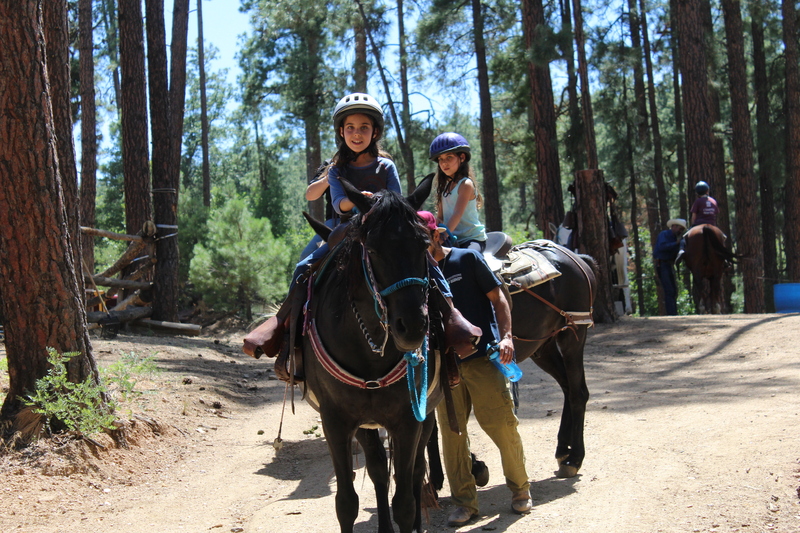 Campers of all ages will travel to beautiful forest spots in and around the Prescott area and throughout Arizona. 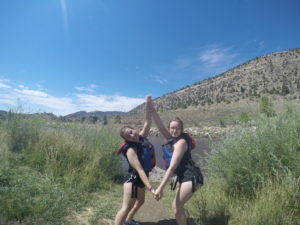 These excursions allow our campers the opportunity to explore nature in a safe, educational, and exhilarating setting. Cooking outside, pitching a tent and learning about local foliage and wildlife are all part of the fun. S’mores are always the highlight of the evening! 7:30 am Boker tov (good morning)! 9:30 Laila tov (good night)!